I have received several emails lately from the public showing interest in becoming a Ham Radio Operator. First of all let me welcome all those who are browsing this page that are not members or licensed operators! We are more than happy that you are showing interest in becoming licensed. Ham Radio is a great hobby to enjoy and it is also a great way to assist the public as well as local, state and sometimes federal agencies in times of need. This is probably one of the most enjoyable hobbies there is out there! Our club meetings are the last Thursday of every month at 7pm at the Jasper Airport (AKA Bell Field). We welcome all who wish to attend to include, licensed operators as well as non-licensed individuals who wish to learn more about ham radio or want to become licensed operators. Our meetings are open to anyone and everyone! So! With that said, for those of you who are browsing our page, that are interested in becoming licensed, please feel free to come to our meeting and introduce yourself! 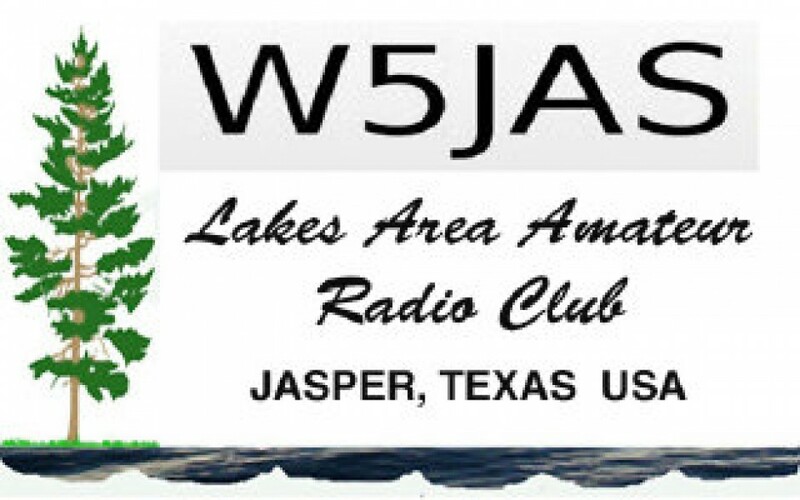 Our club and its members have a vast wealth of knowledge into the hobby of ham radio and are more than willing to help answer your questions. Once again, thank you for stopping by our page and showing interest, we always welcome those who want to become licensed! If you have any questions, please feel free to contact us using our “Contact Us” link. We will be more than happy to answer your questions! I have a limited number of club email address available for current club members. For info, click on the Contact Us link above.